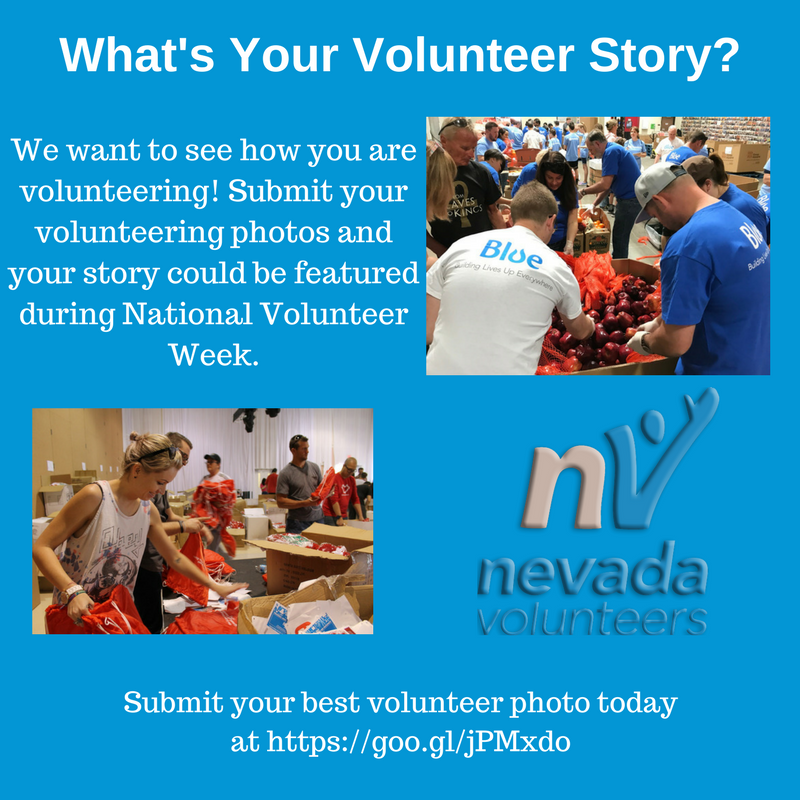 Be an intern with Nevada Volunteers! 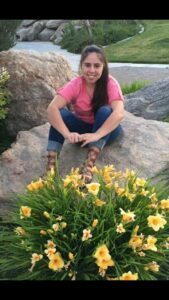 The Data Entry Intern within Nevada Volunteers is an essential contributor to Nevada Volunteers’ efforts towards building and maintaining the state’s infrastructure to enhance national service and community volunteer engagement. 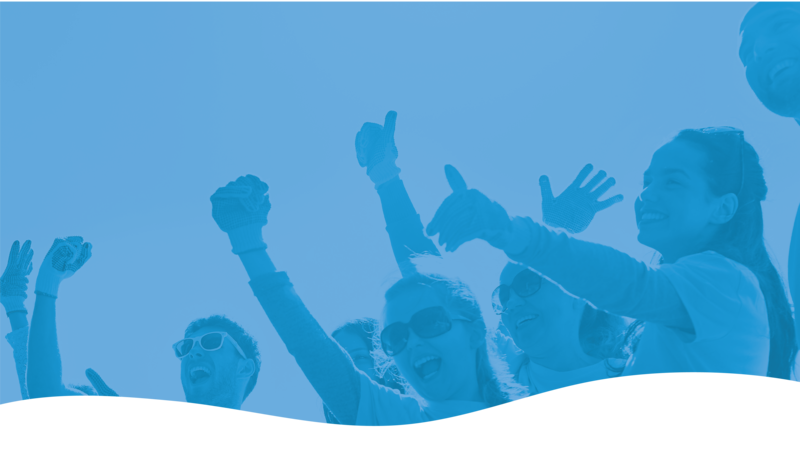 In collaboration with the Nevada Volunteers team, this position works to increase the visibility of Nevada’s nonprofits and community-focused organizations and the impact of service and volunteerism through maintaining our Nevada Volunteer Connect database. Come help grow volunteerism in Nevada with us today! Is AmeriCorps Right for Your Organization? 1) Is your organization a public or private nonprofit organization – including labor organizations, faith-based and other community organizations; an institution of higher education; a government entity within the State of Nevada; an Indian tribe; or a partnership or consortia? 2) Does your organization file as a 501c3, 501c4, 501c5, or 501c6 with the IRS? 3) Does your organization’s plan for utilizing AmeriCorps members address specific unmet community needs in the areas of disaster services, economic opportunity, education, environmental stewardship, healthy futures, and/or veterans and military families? If you answered yes to all three of these questions then you may qualify for AmeriCorps funding! AmeriCorps state funding gives your organization the opportunity to hire AmeriCorps members to expand your program and your reach in Nevada. AmeriCorps Alumni, Where Are They Now? How did their service experience impact their journeys? 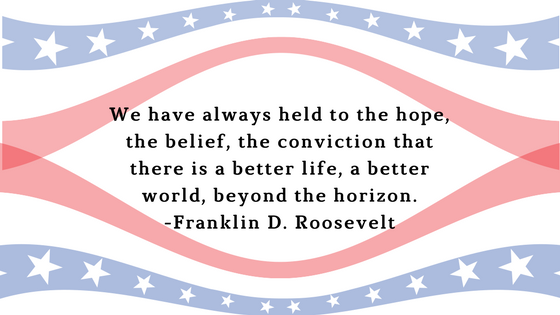 What doors will AmeriCorps open for you? RENO|LAS VEGAS, February 21st, 2018 – Nevada Volunteers, the Governor’s commission on service, is pleased to announce Immunize Nevada has achieved certification as a Service Enterprise, testifying to the fact Immunize Nevada has effective volunteer management processes in place. As a certified Service Enterprise, Immunize Nevada leverages volunteers and their skills to strengthen organizational capacity, better deliver on the organization’s social mission, and offer the volunteer a more fulfilling experience. Nevada Volunteers presented the Executive Director, Heidi Parker, the Service Enterprise certification on February 21st, 2018. Immunize Nevada is Nevada’s sixth certified Service Enterprise and joins the national network of only 340 organizations certified as a Service Enterprise. To develop and manage an AmeriCorps Program is a big decision. There are many factors to consider, but you shouldn’t let the below reasons deter you! AmeriCorps Programs bring dedicated community members to address real needs throughout Nevada. Nevada Volunteers is here to help you develop and implement a great program and give community members the ability to connect with your organization, your mission, and your community–creating a stronger Nevada. The policies and procedures needed to manage federal grants strengthen organizations. Don’t have them in place yet? Apply for a planning grant. Nevada Volunteers will provide funding of up to $75,000 for your organization to spend up to 12 months developing these policies and procedures so that you can manage federal grants. During this time, you will attend Nevada AmeriCorps trainings specifically designed to improve organizational and program capacity, meet other AmeriCorps program directors from across the state, and work with consultants who understand AmeriCorps. You’ll come to the end of the year with the policies and procedures in place to run an impactful AmeriCorps program, and your organization will become much stronger in the process. 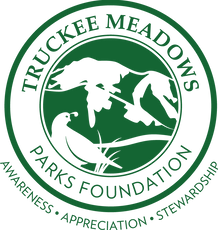 Truckee Meadows Parks Foundation Celebrates AmeriCorps! AmeriCorps week is here and Truckee Meadows Parks Foundation (TMPF) is ready to celebrate. The leadership at TMPF believes in the true power of National Service and what AmeriCorps does for our community, which is why they chose AmeriCorps as the best way to grow our Student Stewards Program. 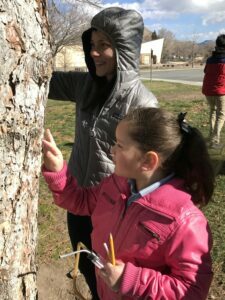 The Student Stewards Program at TMPF gets kids excited about STEM (Science, Technology, Engineering, and Math) subjects through hands on experiential outdoor adventures in local parks. Our AmeriCorps members have helped thousands of students steward our parks through citizen science, which is certainly something to celebrate in my book. As if that wasn’t enough to celebrate, raising $100,000 per year in matching funds is an annual challenge that luckily our community supports. Our community has come together through local grants, donations, and sponsorships to ensure this valuable program continues. Without your support we would not be able to impact so many children. Nevada Volunteers is proud to announce the second certified Service Enterprise (SE) in Nevada, the Tahoe Rim Trail Association (TRTA) that achieved certification on June 6, 2016. While the Tahoe Rim Trail Association has always been a volunteer-centered organization, they began the Service Enterprise process in the summer of 2015 with the goal of strengthening their volunteer practices. Going through the Service Enterprise process required the staff to pause and reflect on practices, regardless of if they were working well, to see if they could be strengthened to better leverage volunteers. The Service Enterprise process teaches organizations how to calculate Return on Volunteer Investment (ROVI) and then requires staff to calculate ROVI for the organization and each program. TRTA staff noticed in their ROVI that the free-guided hikes program, while utilizing volunteers didn’t have a high return on investment. TRTA made adjustments such as making sure every guided hike has an educational component through which participants learn useful skills and knowledge. This added educational component assured TRTA the effort made by volunteers in offering the program is also strategically aligned to help them meet their mission. Stephanie D’Arcy and Valerie Gillette, of the Terry Lee Wells Nevada Discovery Museum, jumped for joy as they accepted the Service Enterprise Certification from Nevada Volunteers on March 28, 2016. They are the first certified Service Enterprise (SE) in the state of Nevada and among only 210 nationwide. A week before receiving the certification, Mat Sinclair the Executive Director, Stephanie D’Arcy, the Visitor Services Director, and Valerie Gillette, the Volunteer Coordinator, sat around their conference table with the SE Certification team from Nevada Volunteers and discussed all they accomplished in the past eleven months since they began the SE process. The Discovery Museum staff made huge strides in incorporating volunteers at all levels of the organization and embedding the change into their culture. 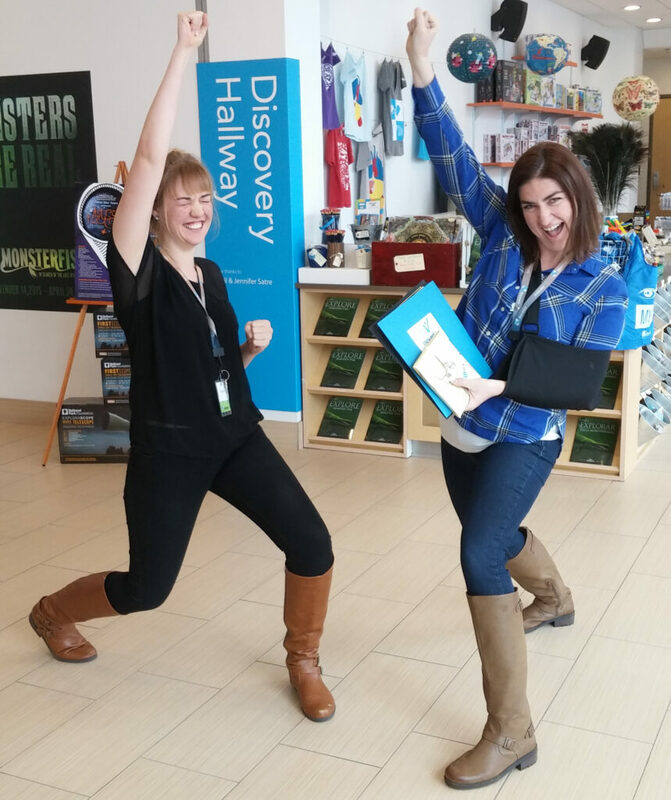 The Discovery Museum began their Service Enterprise journey last spring and as a result of the Service Enterprise process, incorporated new SE strategies into their volunteer program and organization. They refined the process for bringing volunteers into the organization and supporting them throughout their time at the museum. They added information to the volunteer handbook and expanded and improved the volunteer position descriptions. Because of the new strategies, the Discovery was able to recruit more skilled volunteers and find volunteers that fit the roles they needed.